A 120 mile charity bike ride from Bath to the PLASA Show in London has so far raised over £3,500 towards a charity aimed at improving mental health in the industry. The team of three cyclists, comprising Andy Lenthall of the Production Services Association (PSA); John McEvoy of PRG and Dan Page of DiGiGrid (who had just returned from a 1,000 mile ride from John O’Groats to Land’s End) completed the journey in 7 hours, to join industry colleagues at the annual trade show. 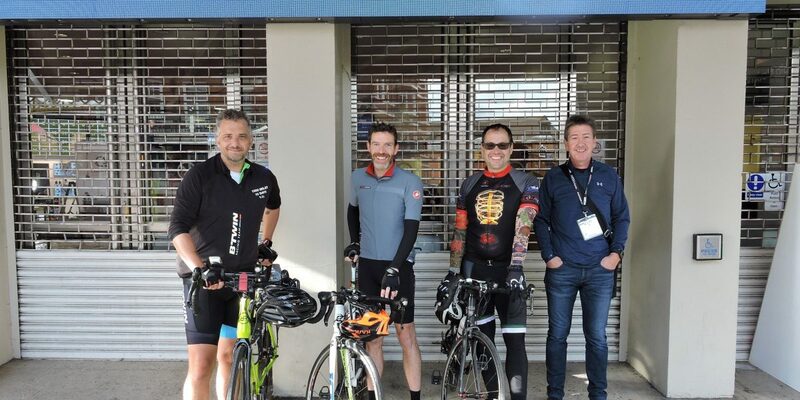 The ride was organised as part of an ongoing collaboration between the PSA and PLASA, which aims to tackle the issue of mental health in the entertainment industry. Approximately one in four people in the UK will experience a mental health problem each year, and it is predicted that this is even more prevalent in the entertainment industry, where high pressure working environments and long periods of time away from home is commonplace.  The joint venture between the PSA and PLASA aims to improve the industry’s approach to mental health issues, and encourages companies to take an active lead by offering Mental Health First Aid training – equipping staff with the skills required to identify and support colleagues suffering with mental health problems. The money raised from the bike ride will fund subsidised training for self-employed production personnel. With little time to rest after the bike ride, Andy Lenthall and PLASA’s managing director Peter Heath brought the issue to the main stage of the PLASA Show’s leading seminar programme. Joined by Kelly Murray, editor of TPi magazine and Steve Banks, chairman of the PSA, they hosted a well-attended panel session titled ‘Improving our approach to mental health.’ During the session, the panel discussed ways companies can support employees, including investing in Mental Health First Aid training and working with time-to-change.org.uk to create mental health action plans. The panel also began a frank discussion on the factors affecting individuals in the industry: the need to support individuals on and post tour was identified as a particular concern. “The industry thrives on a back-bone of supportive self-employed individuals, and we hope with the money raised we can seed the industry with people that are trained to listen to and support their co-workers” concludes Andy. If you would like to donate a Just Giving page has been set up.